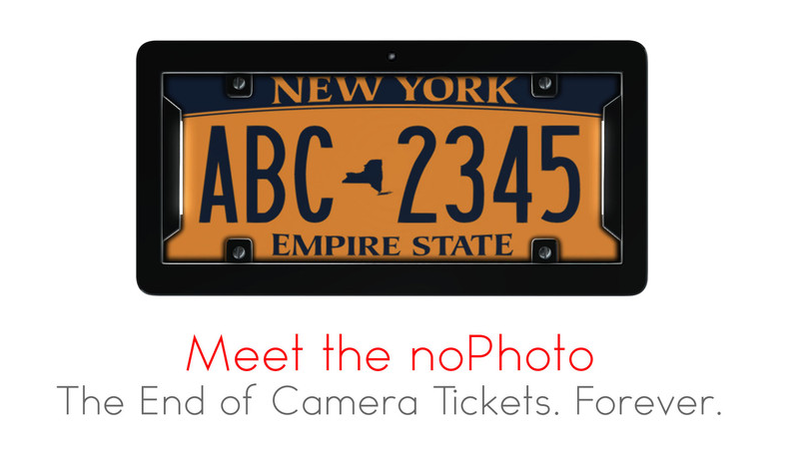 Someone invented a license plate holder that defeats photo-taking red light and speed enforcement cameras. 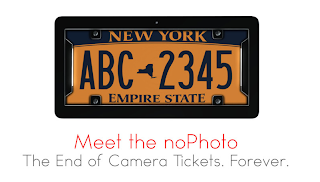 When it detects the flash from the traffic camera, it fires off two flashes of its own that overexpose the license plate area. It costs $350 for one unit. That's means running three red lights in Spokane is your break-even point for the expense--as if running red lights is worth it. But before you go out and buy one of these, there is one thing the manufacturer doesn't mention. Outside of the brief momentary flash of enforcement and countermeasure lights, your license number is still visible on the video footage.